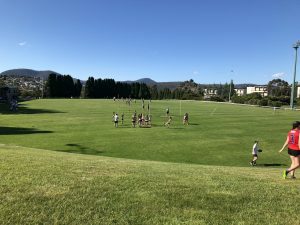 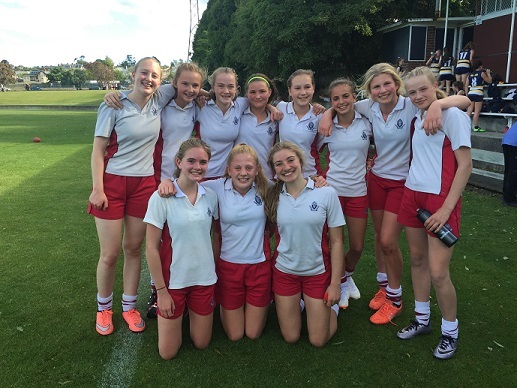 On Friday 2nd November SSATIS held an inaugural Girls Year 7/8 Australian Rules Football Gala afternoon at Bell Street. 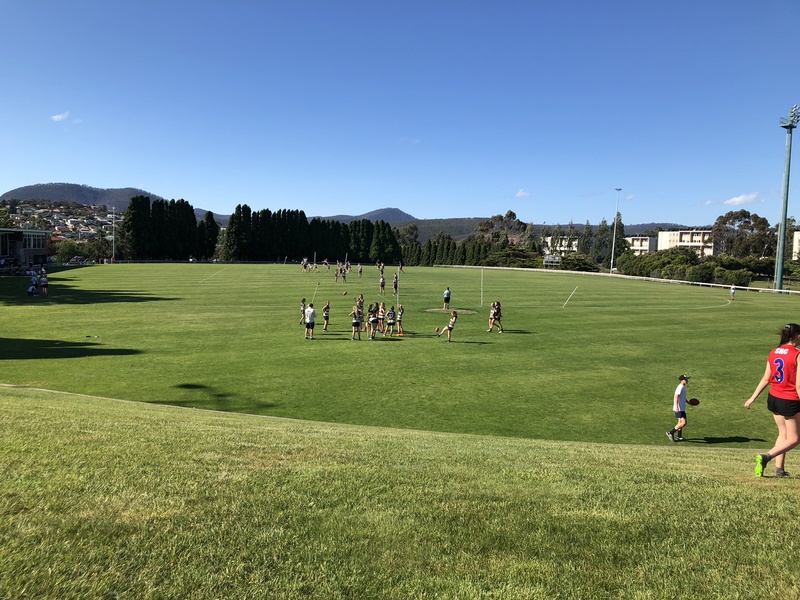 Teams from Collegiate, Fahan, Mount Carmel, MacKillop, St Aloysius, Sacred Heart and Friends’ played off against each other in 3 pool matches, culminating in cross over finals for 1st to 8th. 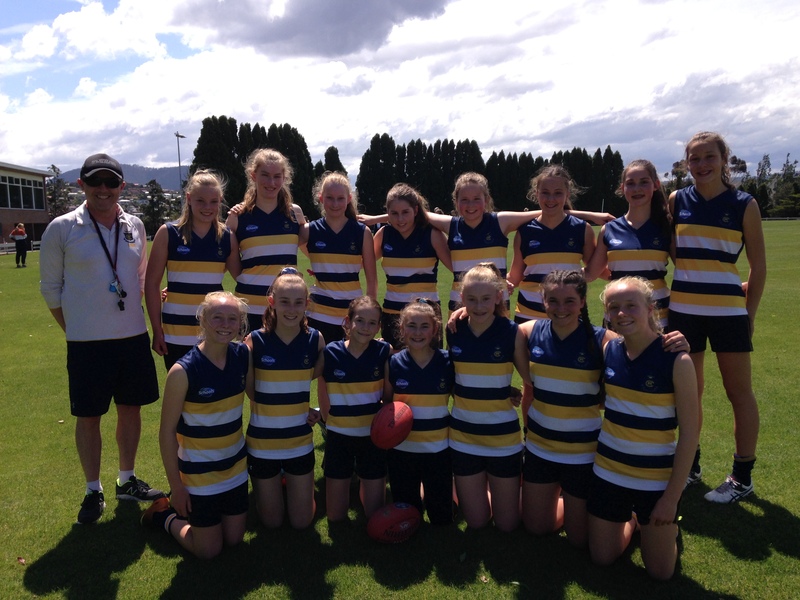 In blustery conditions, all games were closely contested with lots of talent on display and all girls improving throughout the afternoon with Collegiate (1.7 10) defeating Mt Carmel 1.1 7) in the playoff for 1st and 2nd.